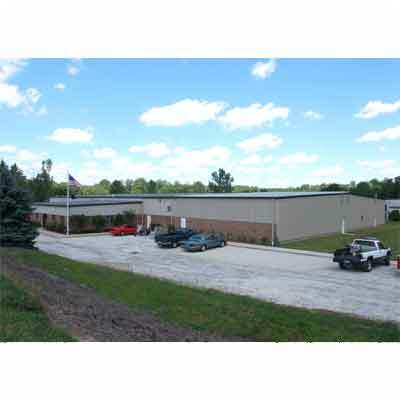 Established in 1970, Harrison Machine & Plastic Corporation is involved in the fabrication and distribution of plastics primarily directed towards the industrial market, where fluid and air handling systems are used in extremely corrosive environments. We are an industrial custom fabricator, recognized as an industry leader for our thermoplastic air handling HARRISON SUPERDUCT® systems. Our Schedule 40 and Schedule 80 fluid handling fittings, for both drainage and pressure applications, extend our product line, enabling Harrison to provide a complete pipe and fitting package for the transport of either air or fluids. Our CNC machining, bending, forming, threading, slotting and perforating capabilities allow us to be the "TOTAL SOURCE" for custom and unique fabricated thermoplastic products built to customer specifications. Harrison is recognized for the inclusion in the Corzan® CPVC Key Industrial Fabricator Program. This third party evaluation of our fabrication welds, referencing ASTM weld standards, provides our customers an additional assurance of receiving high quality fabricated products. 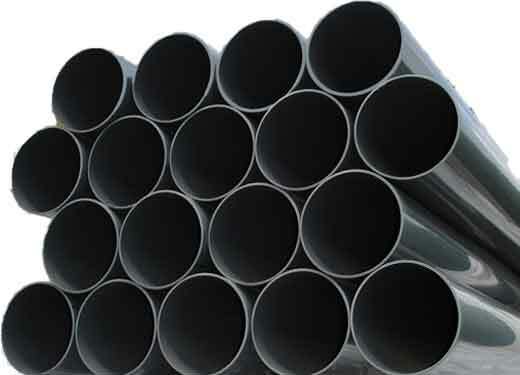 Harrison takes pride in its long term reputation as an innovator and service oriented manufacturer of quality plastic fabrications as well as its role as a distributor of plastic pipe, duct, and fittings.